Aerosports Research is a Sports Consultancy that offers a full range of aerodynamic design and testing capabilities to elite athletes, national sports organizations and leading sporting good manufacturers. We have the one of the world's largest collections of human mannequin wind tunnel models and we are strategically located in Vancouver, B.C., site of the 2010 Winter Olympics. 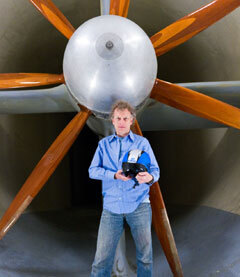 Our test facilities include the University of British Columbia and University of Washington wind tunnels. With over 30 years of wind tunnel testing experience and a lengthy client list of World Championship, Tour de France and Olympic medalists, we can help your organization reach the podium. Jul 5/16: Nike AeroSwift Tape—The Next Big Thing in Running? Jul 6/16: Why Is Galen Rupp Covered in Black Tape When He Races? Velonews (Oct 30/14) Technical FAQ: Why is riding in the cold so hard? Test Consultant: Len Brownlie, Ph.D.
Len Brownlie received a Ph.D in Kinesiology from Simon Fraser University in Burnaby, B.C. Canada in 1993. His Ph.D thesis was a survey of techniques to reduce aerodynamic drag created by the racing apparel of downhill skiers, cyclists and runners. Len's M.Sc thesis also looked at the thermoregulatory consequences of wearing bodysuits during endurance exercise. Len has been an aerodynamics consultant to NIKE Inc.'s Project SWIFT since 1998. 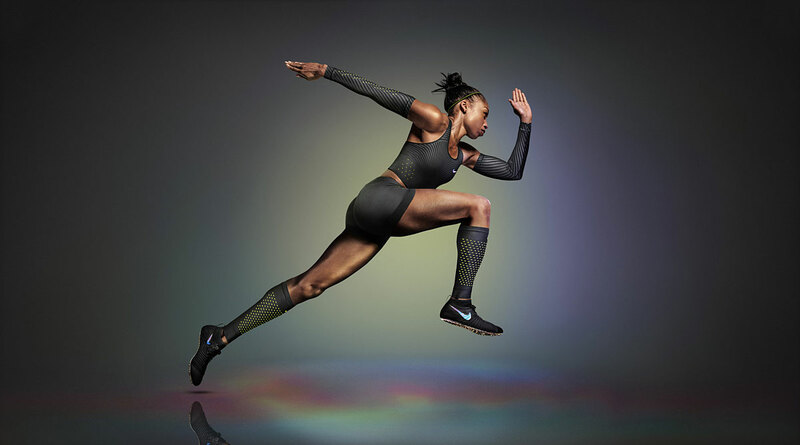 Project SWIFT has provided aerodynamic apparel to track athletes at the 2000–2016 Summer Olympic Games and to long track speed skating teams and ice hockey teams at the 2002–2010 Winter Olympics. Len has also acted as the aerodynamics advisor to three Tour d'France pro cycling teams, and Canada’s Own the Podium program for the 2010 Vancouver Olympic Games. Len has also served as an aerodynamics advisor to the United States Cycling, Luge and Speed Skating Federations, Hockey Canada, Athletics Canada, Canadian Cycling Association, BellEaston Sports and Smith Optics.